Shannon McMullan is a fourth-generation Isadora Duncan dancer, RYT-200 Vinyasa Teacher, and Event Manager residing in Brooklyn, New York. Since 2014, Shannon has been studying and performing the work of the late Isadora Duncan under master Duncan teachers, Catherine Gallant, Beth Jucovy, Loretta Thomas, and Meg Brooker. Most recently, she has become interested in blending the Duncan technique with traditional yoga movements and creating new pieces of choreography. Shannon contributes to the continued preservation of the Isadora Duncan lineage by participating on panel discussions and teaching workshops at the Isadora Duncan International Symposium. When it comes to practicing and teaching yoga, Shannon believes that integrating anatomy and somatic techniques into our practice provides students with a deeper sense of understanding of their physical bodies in space, in motion, and in stillness. She has studied various practices that she weaves into her classes including Vinyasa, Hatha, Roll Model Method, Laban Movement Analysis, and Bartenieff Fundamentals. Through community-focused events, Shannon believes in the potency they have on our social and cultural identities. She is currently the Event Manager for CORE studio at Thornton Tomasetti where she organizes AEC Tech, an event focused on innovation and knowledge-sharing in the architecture, engineering, and construction space. Additionally, she is the Programming Director for NACHMO, a nonprofit dance organization that challenges dancers, choreographers, and movement enthusiasts to create new work by providing a deadline and a community of peers. 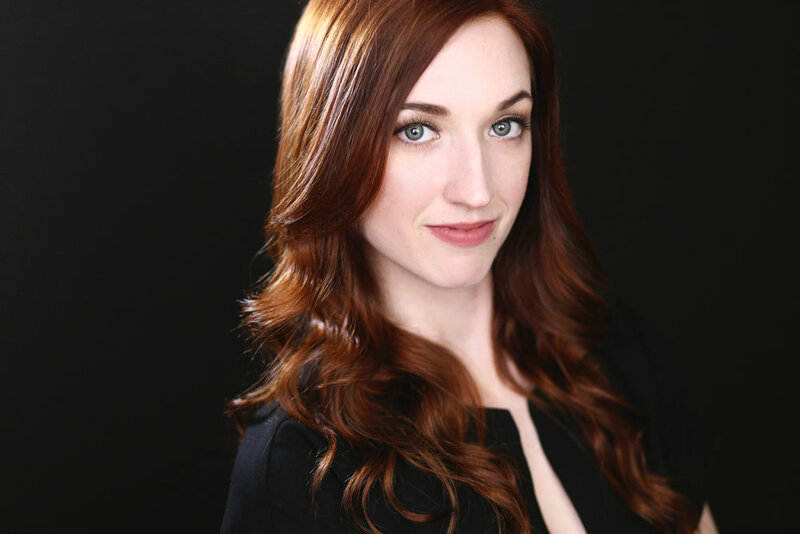 Shannon’s education includes a BFA in Dance from Texas State University and an MA in Arts Leadership and Cultural Management from Colorado State University. She completed her RYT-200 Yoga Teacher Training at Usha Veda Yoga in Brooklyn, NY. You can read Shannon’s blog here!